Our residency program provides a broad educational experience for those who want to transition into a general obstetrics/gynecology practice. 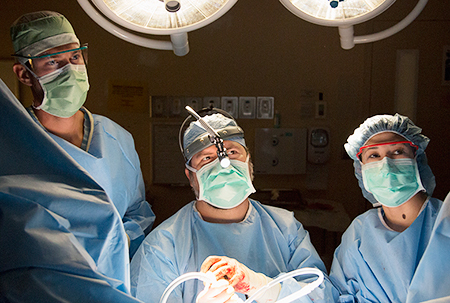 At the same time, opportunities are available to narrow your focus with sub-specialty faculty trained in maternal-fetal medicine, urogynecology, reproductive endocrinology and infertility, and gynecologic oncology. Obstetric laborists oversee deliveries in a very busy labor and delivery ward. Scholarly teaching is a high priority at all levels. All faculty hold academic appointments. Each year the Council on Resident Education in Obstetrics and Gynecology (CREOG) and Association of Professors of Gynecology and Obstetrics (APGO) "Excellence in Teaching" awards are presented to the two most acclaimed teachers for their efforts in graduate medical education and undergraduate medical education, respectively. Similarly, an award is presented to the best teaching resident as determined by medical students and rotating interns. 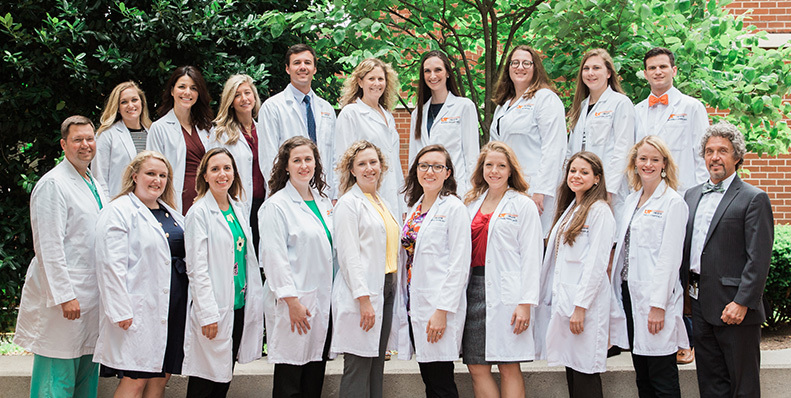 The backbone of the departmental teaching faculty comprises a diverse group of obstetricians and gynecologists, subspecialists, and basic scientists. The PhD faculty interface with the clinical faculty for scholarly research. The department's educational philosophy is commensurate with that of the University of Tennessee, where Knoxville is home to the main campus. The Graduate School at the University of Tennessee offers master's programs in 86 fields and doctoral work in 52 fields. The University of Tennessee Medical Center is adjacent to the main Knoxville campus, enabling resident spouses to pursue graduate course work or degrees. We accept applications through the Electronic Residency Application Service (ERAS). 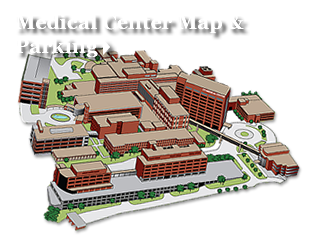 Our residency program is listed as "University of Tennessee Medical Center at Knoxville"and our program ID is: 2204711275. The deadline for application is November 30th. "We provide opportunities to learn cancer care, screenings and risk assessment and reduction. At the end of their time with us, residents know signs and symptoms and proper screening protocols of all cancers, and OB/GYN residents can diagnose using breast exams, Pap smears and pelvic exams."